WordPress is the world’s leading content management system. WordPress is software designed for everyone, emphasizing accessibility, performance, security, and ease of use. Due to all this, WordPress is one of the most popular platforms around. 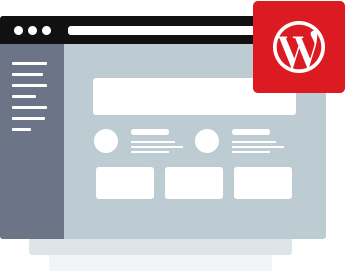 Creating and maintaining a WordPress server yourself is tough work – let HostSEO help you out with our hassle-free WordPress Cloud hosting solutions. This is not just cheap WordPress hosting. Your website will be powered by the latest, true cloud technology to deliver you a set-and-forget experience, fully optimised for WordPress. If you run into any issues, our stellar 24/7 support team is always here for all your WordPress hosting needs. You will get free domain with Annual plan for product lifetime!